Take in the sunset over Lake Washington and the Olympics from the comfort of your back deck. 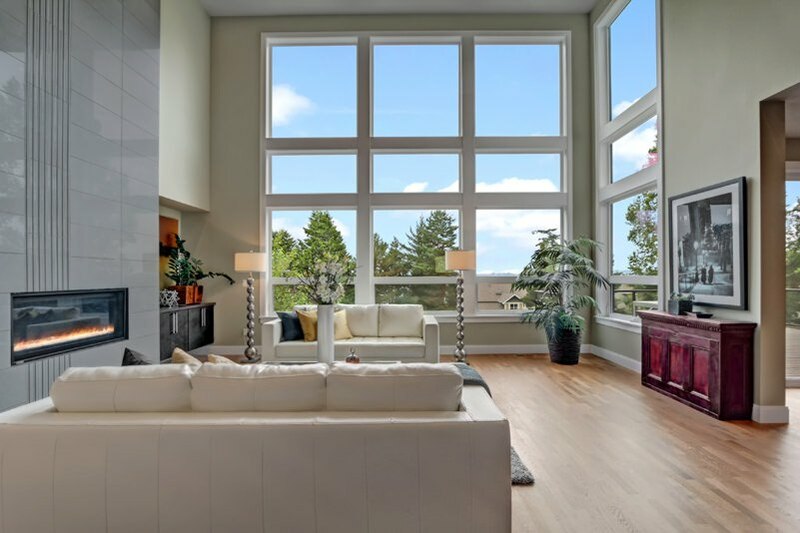 Enjoy sunlit mornings gazing at the North Seattle skyline from your master suite. Catch an afternoon bike ride along the Cross-Kirkland trail corridor. Head into Bellevue or Microsoft without getting on a freeway. Contemporary homes for contemporary living at its finest! Views of Lake Washington and the Olympic Mountains!